(THE NEW PAPER) - Food is deeply personal, so you may not agree. But based on the Singapore list, there are hits and misses. So when I was told of Gaig's star, it didn't mean too much. I was more excited about its heritage. 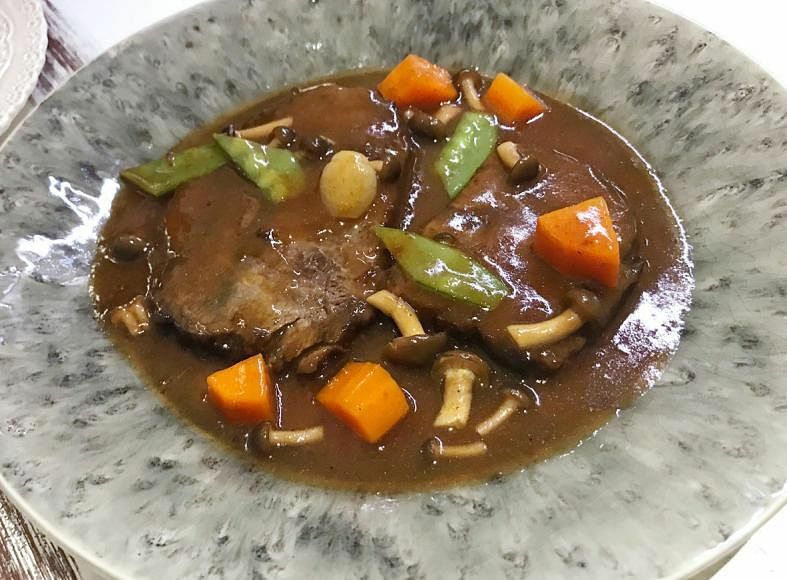 The Gaig family's original restaurant, Taberna d'en Gaig, was established in 1869, rebranded to Restaurant Gaig after 120 years and, with that, the restaurant from Barcelona received its first Michelin star in 1993 - and has retained it since. Restaurant Gaig has turned up in Singapore and it is making me regain some faith in the guide. The unpretentious interior and service may not suggest fine dining, but it is certainly a great dining experience. The Shrimp All I Pebre ($22.30) is classic Catalan, with a thick sauce of seafood stock, hazelnut, almond, capsicum and garlic. The prawns are so fresh and a pleasure to consume. While the Llata ($23.60, oven-roasted beef) may not be pretty, the taste is full-bodied and the meat is tender. It is a simple dish that requires not much more and I am glad the restaurant showed restraint. 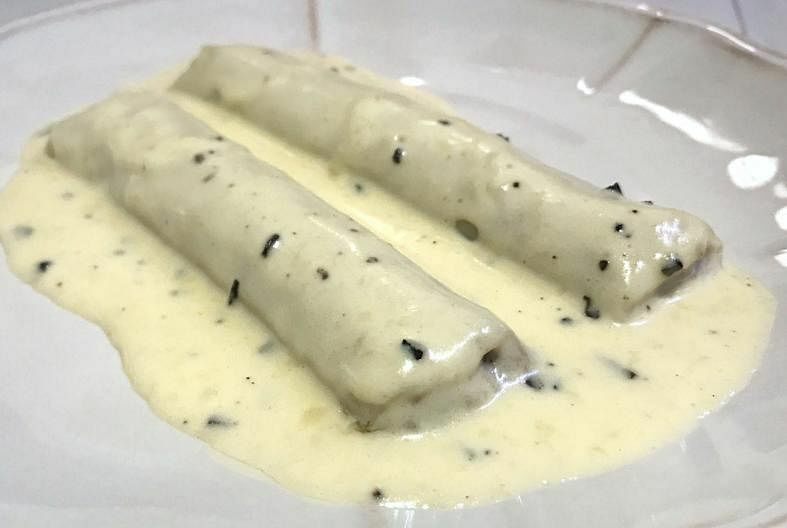 Gaig's traditional cannelloni ($12) is from a recipe from 1869 and, rightfully, its signature dish. I love a good truffle cream sauce, but I found this overwhelming. 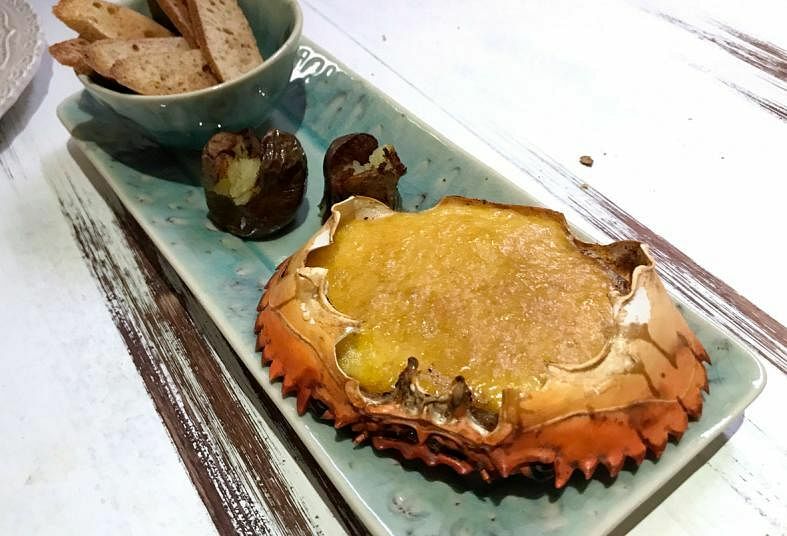 Txangurro ($25.50) is the Spanish version of chilli crab with tomato hollandaise sauce and is a popular choice in northern Spain. And it is really just like ours - more sweet than spicy, with a touch of cream. 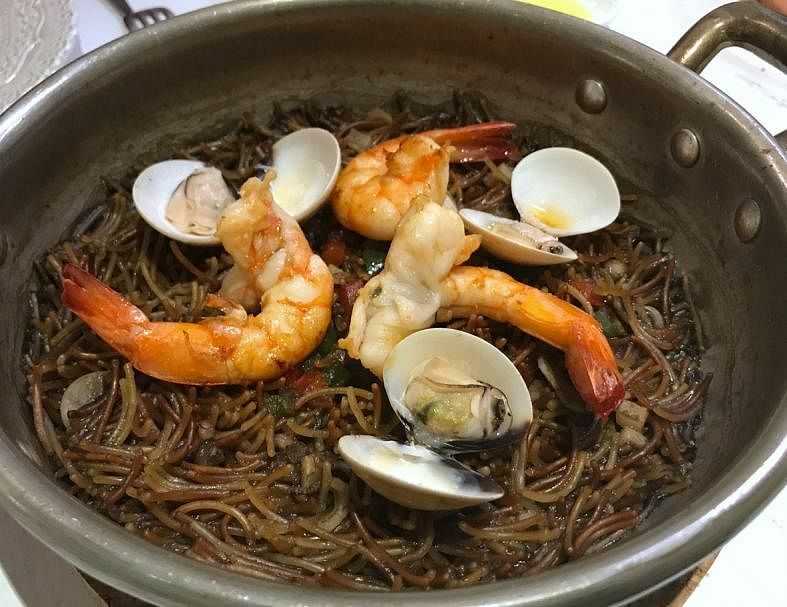 Perhaps I am used to a punchier version, but the squid ink seafood fideua ($29.50) is a tad mild for me. But that is the only flaw. I love that the dish is moist, but the noodle is firm. It is a must-try.